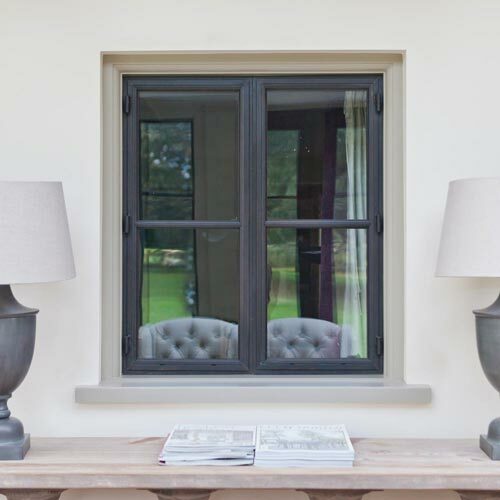 Whether you are updating existing windows and wish to have a ‘like for like’ replacement, undergoing renovations or working on a new build project, Architectural Bronze Casements offer metal window systems to suit your requirements. 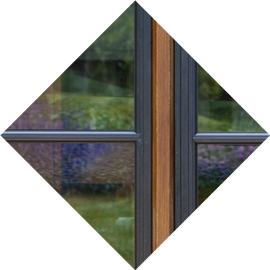 Bronze windows are an exciting and traditional alternative to steel and aluminium windows. Fine sight lines maximise the incoming light and we offer co-ordinated fixed and opening units. 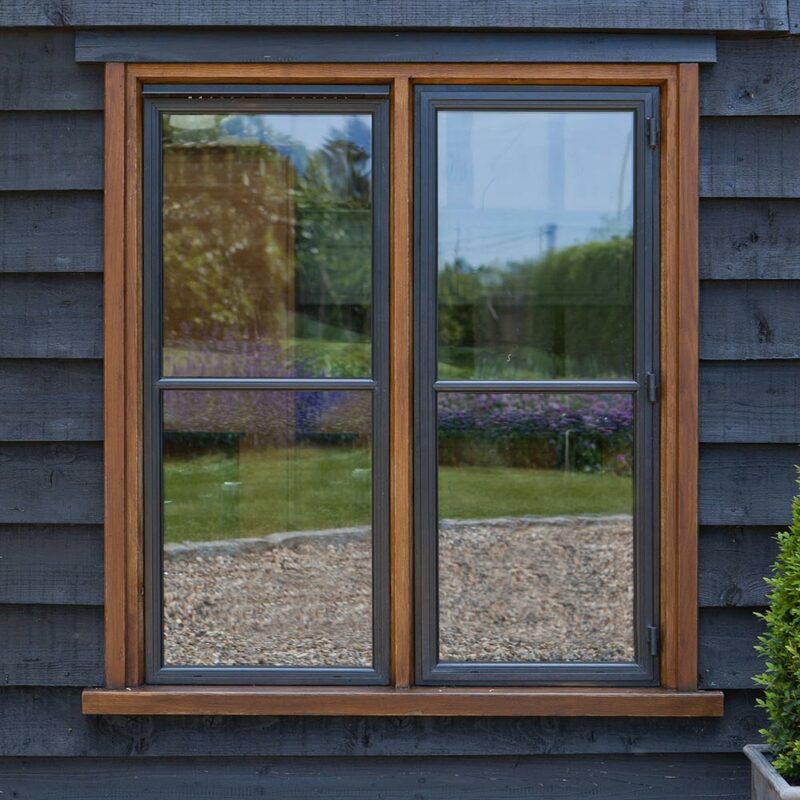 Our hand-made bronze windows are designed for single and double glazing and are also able to receive encapsulated glass units to individual requirements. We also undertake a large amount of bespoke work for more unusual projects. 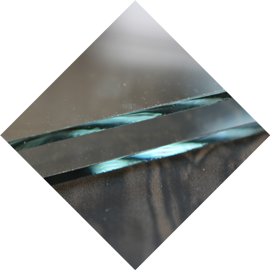 All our glass units are made in-house and conform to British Standards. 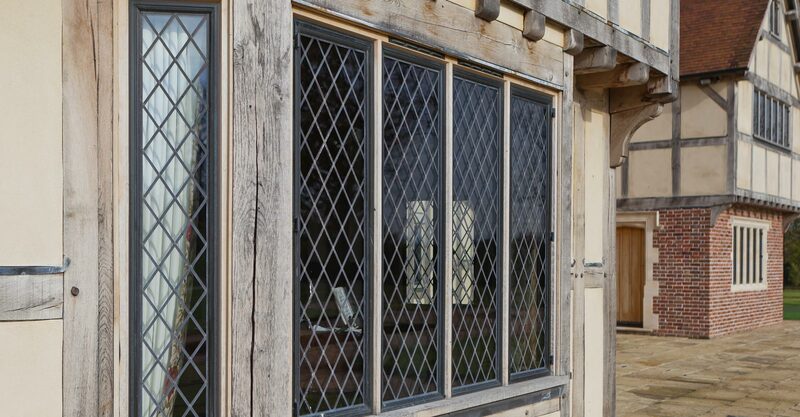 This, combined with our extensive woodworking departments means we are also able to supply a variety of timber sub-frames and fulfil all of your glazing needs for your project. 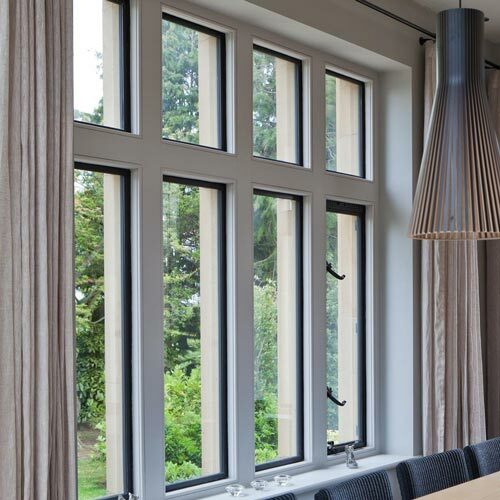 Slender frames provide a smaller break between the external building material and the glazing. The fine sightlines also allow more light into the building. The richness of the bronze provides a strong aesthetic. 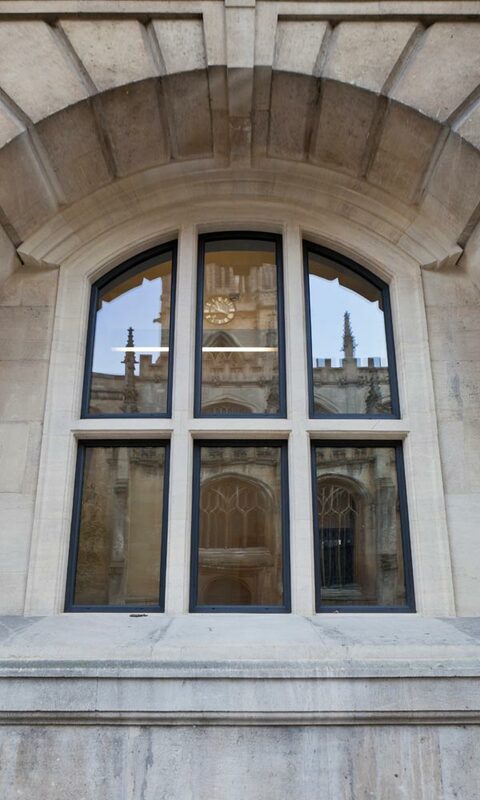 Our windows are particularly suited to traditional buildings but also work well in contemporary projects. 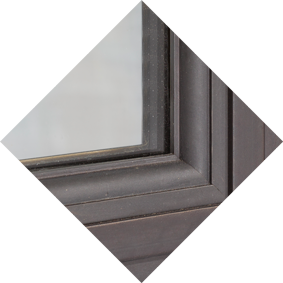 Our Advanced, Euro Inward and Thermabronze™ Systems offer a decorative bronze beading that secures the glass in place. 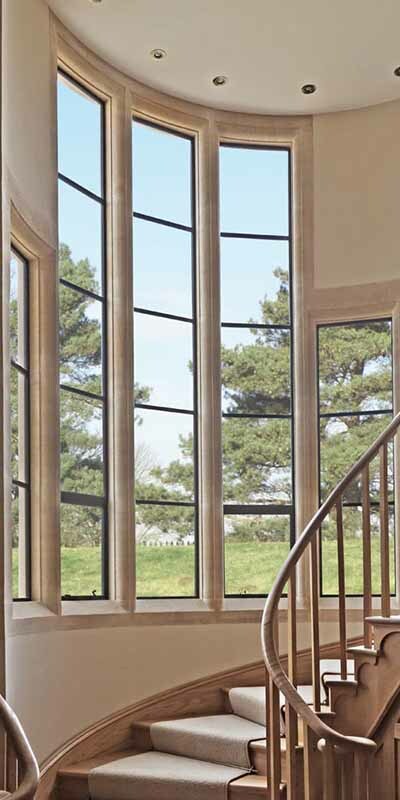 The fine profile of our Heritage and Advanced windows can be bent to form curves. 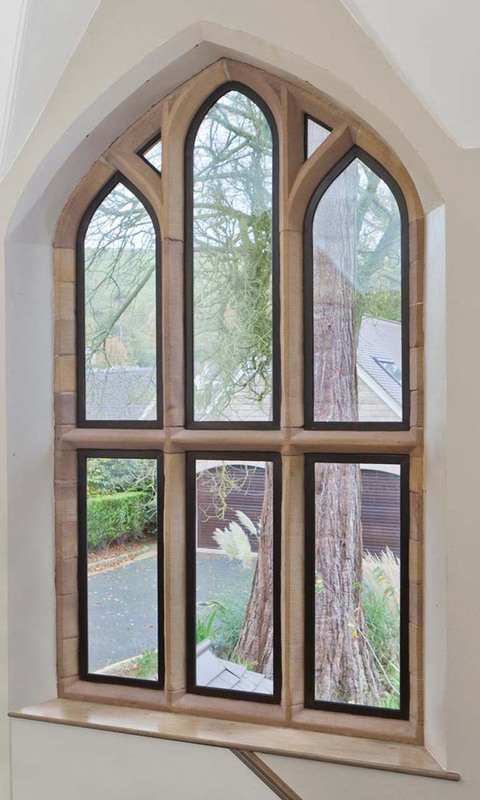 Bespoke shaped windows add character to a property. An important consideration for most windows is the security aspect. We offer various security options, for more details see Options & Extras. 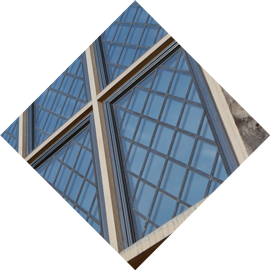 All our systems are designed for double-glazing with our Heritage System supporting single glazing. 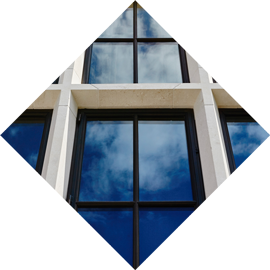 The Advanced and Euro inward opening systems are ideal for properties with high or difficult to access windows, where conventional cleaning is not an option. We have five window systems and the table below depicts the key attributes to each one and is a guide for you, in your selection. 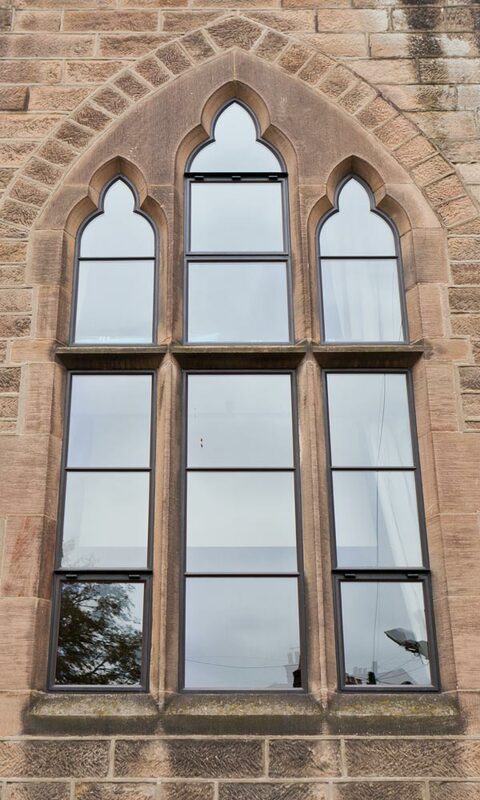 Our bronze windows can be designed to sympathise with your architectural requirements. 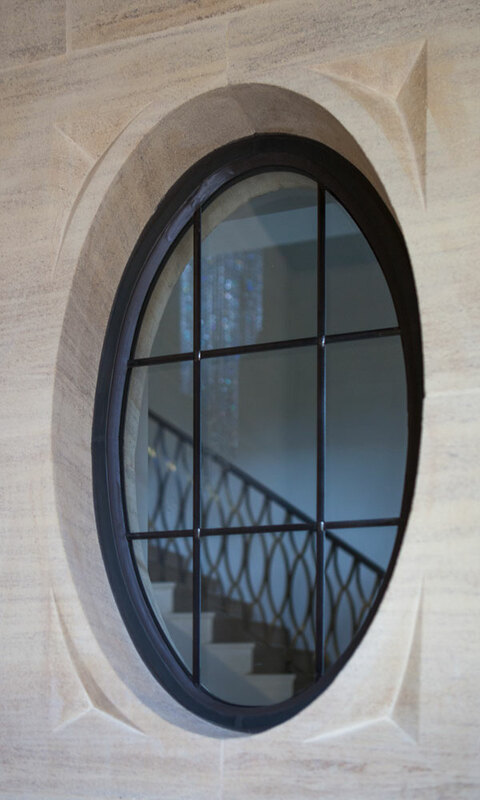 Bespoke designs and shaped openings can be achieved, along with lead detailing for specific design needs. 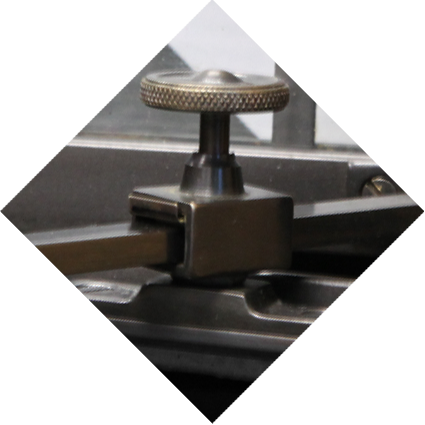 We have a range of ironmongery to suit the period of your property which includes options for backplates, handles and window stays. 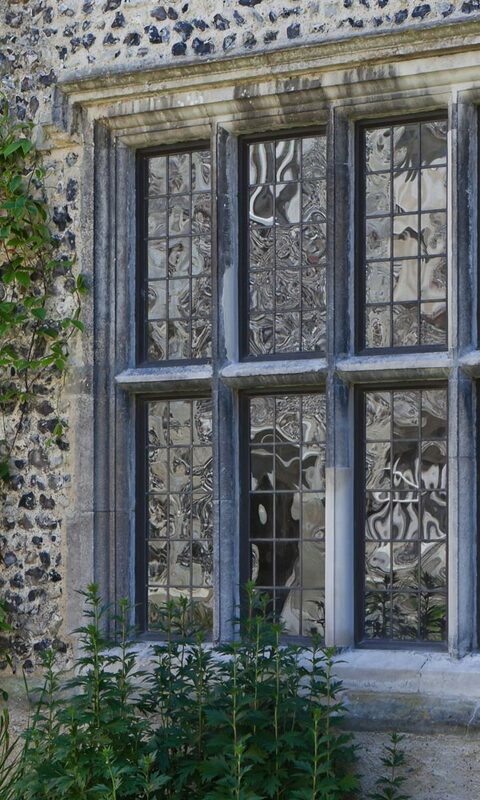 These are cast from solid bronze to complement our windows. We offer two finishes for our Bronze – Mid Bronze and Dark Bronze. This choice helps to achieve the best look for your project and complements other materials that the bronze windows will be housed in. Some systems offer a choice of traditional or contemporary shaped bead which allows more compatibility to your architectural needs. See the technical pages for more details. 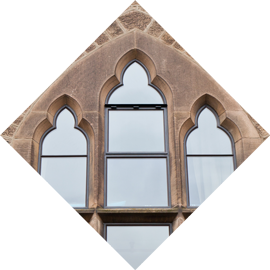 Our Heritage System windows are traditionally pointed with silicone. 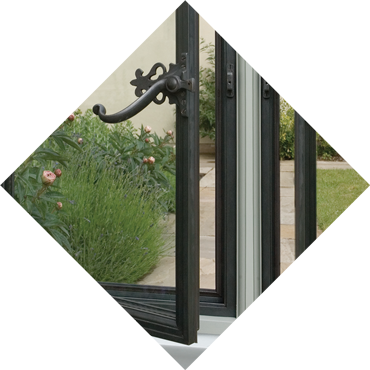 Bronze windows are available in a range of metal window systems – for technical details select from the systems below. Alternatively, please contact us for advice and solutions for your individual project.